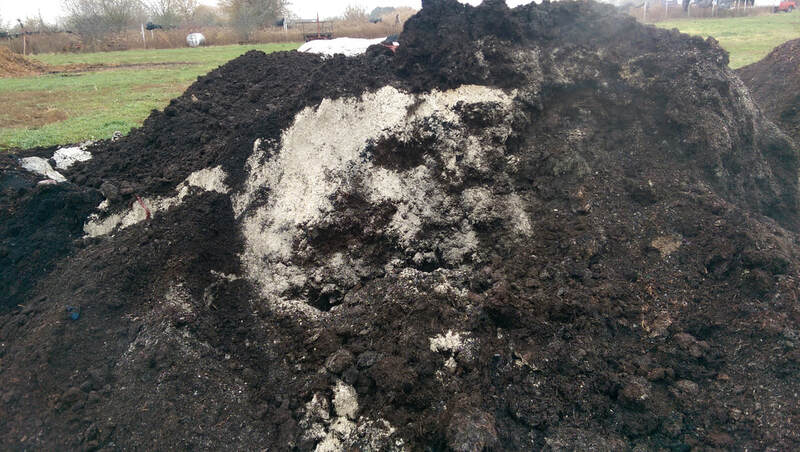 Field Results - ROCK POWDER SOLUTIONS inc.
Canadian Wollastonite blended with Mushroom Compost, Manure and Humates for use in Vineyards. 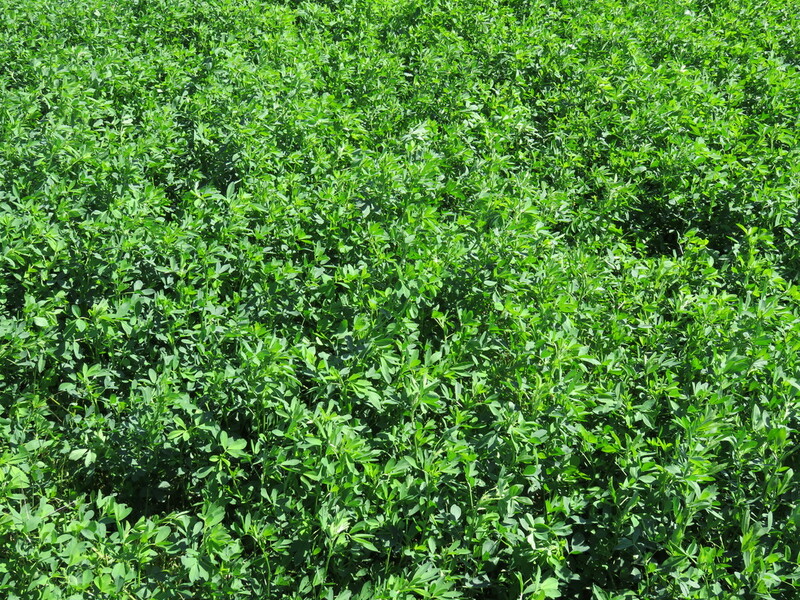 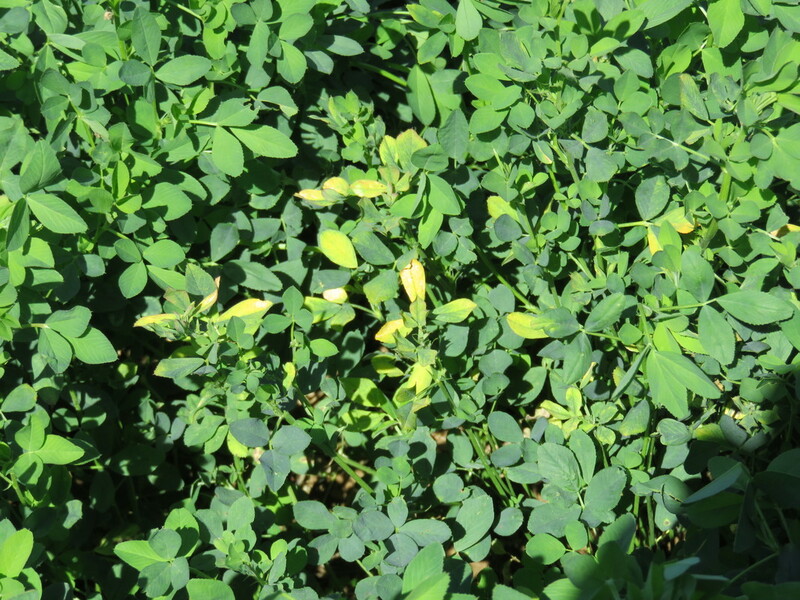 Canadian Wollastonite applied in Pennsylvania on alfalfa forage fields. 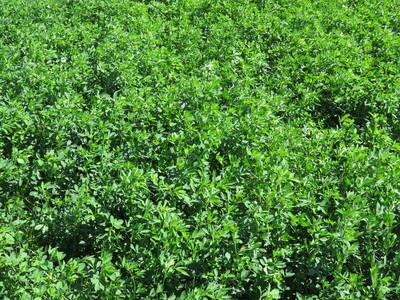 Untreated alfalfa was 3:1 Potassium to Calcium when 1:1 is ideal. 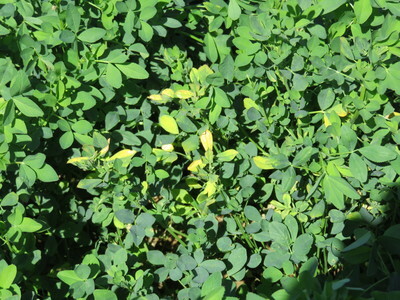 Treated alfalfa was 1.3:1 Potassium to Calcium.